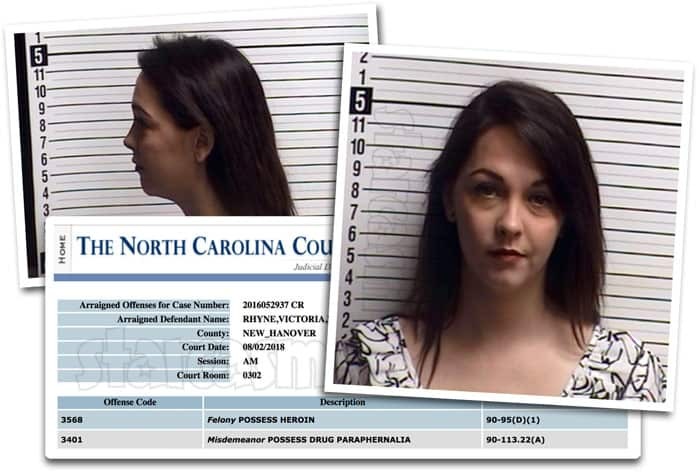 I get the impression that the entire population of the Brunswick County Jail can always be connected by playing the game Three Degrees of Jenelle Eason, and that game became much easier this week as there were at least three inmates just one degree away from the Teen Mom 2 star. Jenelle Eason's bestie Victoria "Tori" Rhyne is quickly catching up with Jenelle in the race for the most mug shot photos. 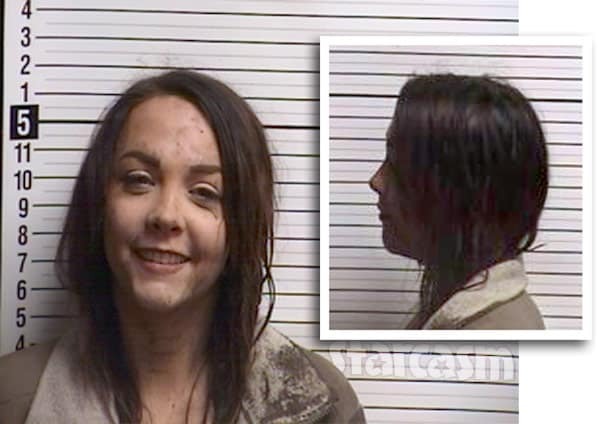 Tori was once again posing in front of the all-too-familiar Brunswick County Jail booking photo backdrop on Friday after she was arrested and charged with driving while impaired. Jenelle Evans Eason's self-described "life long best friend" Tori Rhyne was once again in front of the infamous Brunswick County Detention Center booking camera this week as she found herself back in jail on heroin and drug paraphernalia charges. If you're like Barbara Evans, you're probably wondering what it would be like to be invited to Jenelle Evans' wedding. 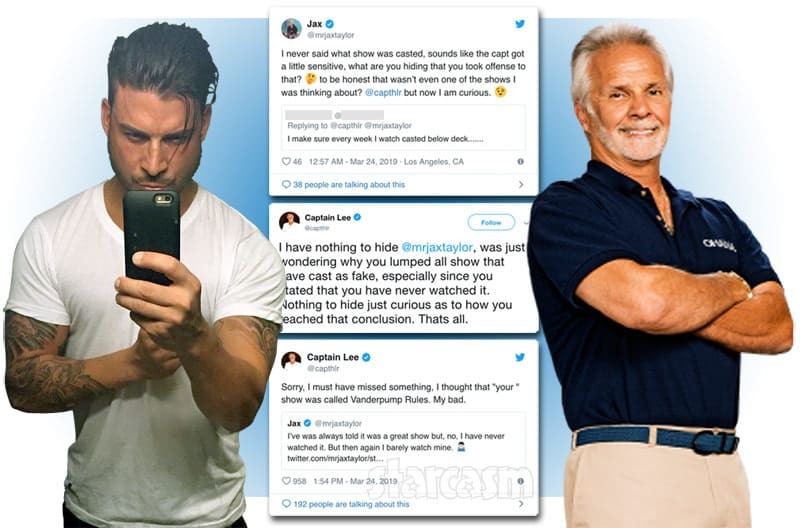 Well, thanks to Jenelle's on-and-off BFF Victoria "Tori" Rhyne, wondering will require just a little bit less imagination! 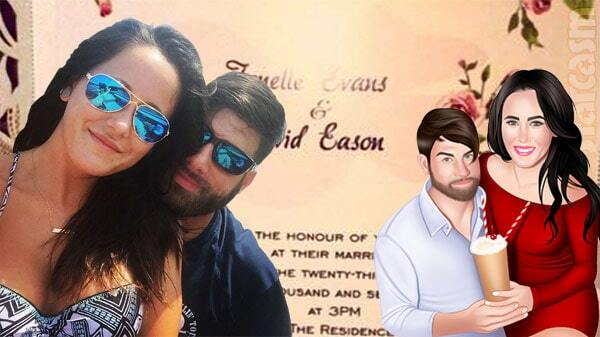 KEep reading to check out photos of jenelle's and David's wedding invitations! 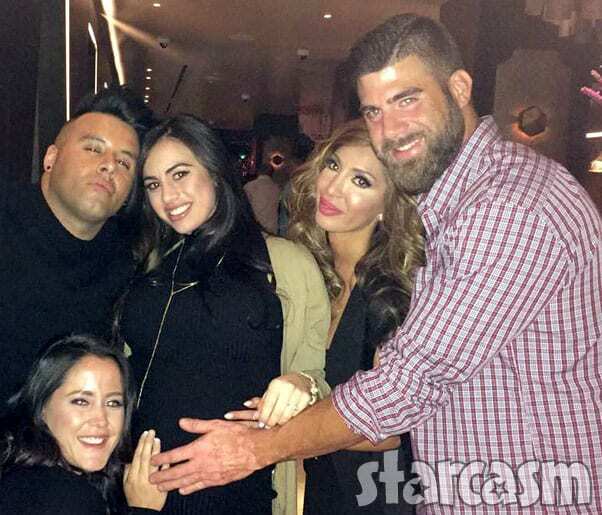 Jenelle Evans' Teen Momtourage continues to keep those Carolina police busy! 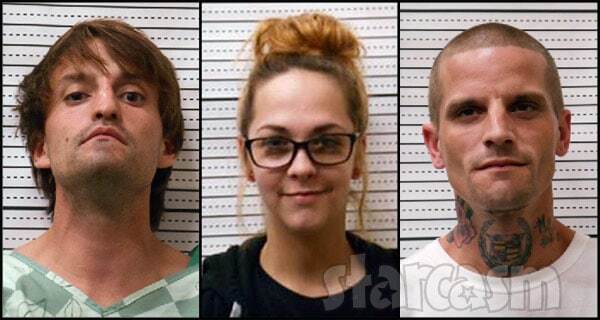 The latest incident involves Jenelle's on-again, off-again BFF Victoria "Tori" Rhyne, who was arrested earlier this month and charged with felony heroin possession as well as misdemeanor possession of drug paraphernalia.